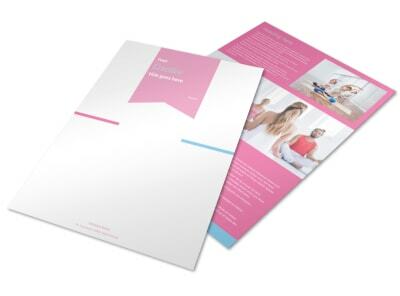 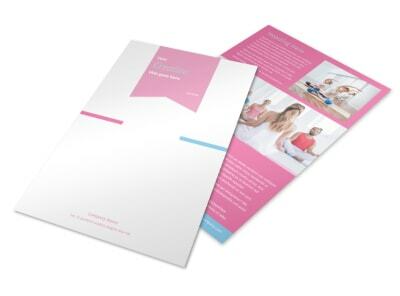 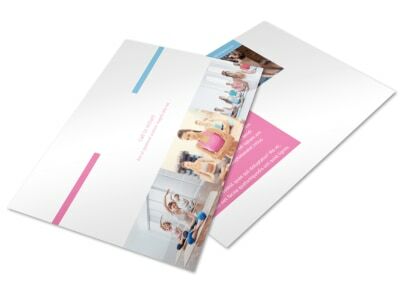 Customize our Core Yoga Brochure Template and more! 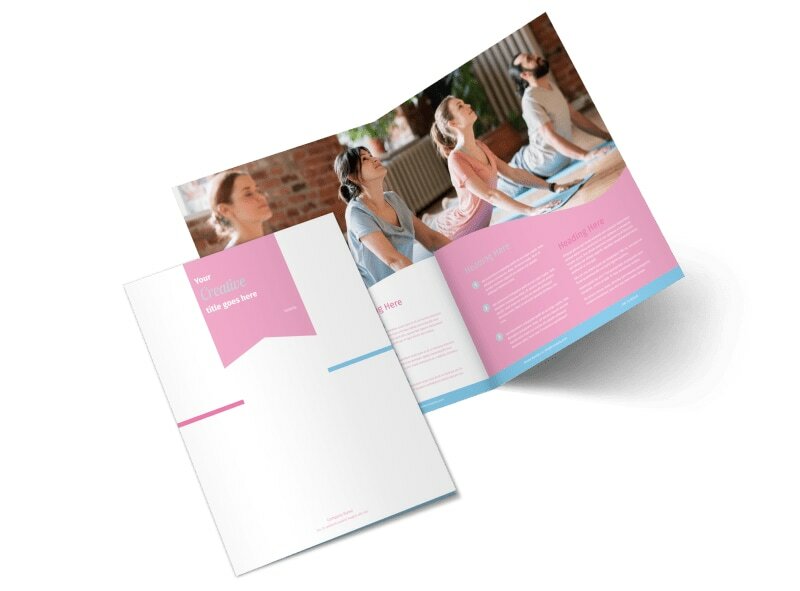 Provide a look at the fundamentals of your yoga classes with core yoga brochures. 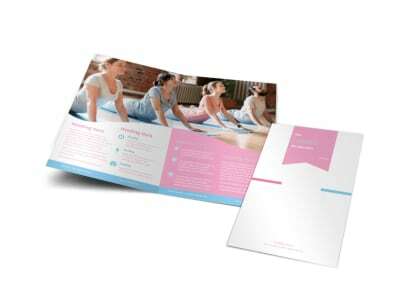 Customize a template using our online editor by adding images of students practicing the yoga positions that you incorporate in your lessons, along with text detailing all the important information you need to know about enrollment. 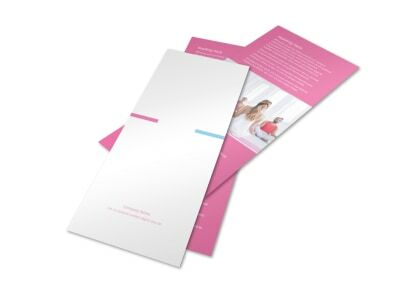 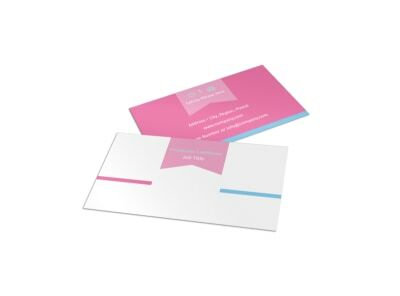 Choose a color theme and play with other design elements before sending to our printers.